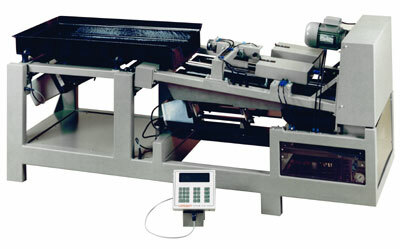 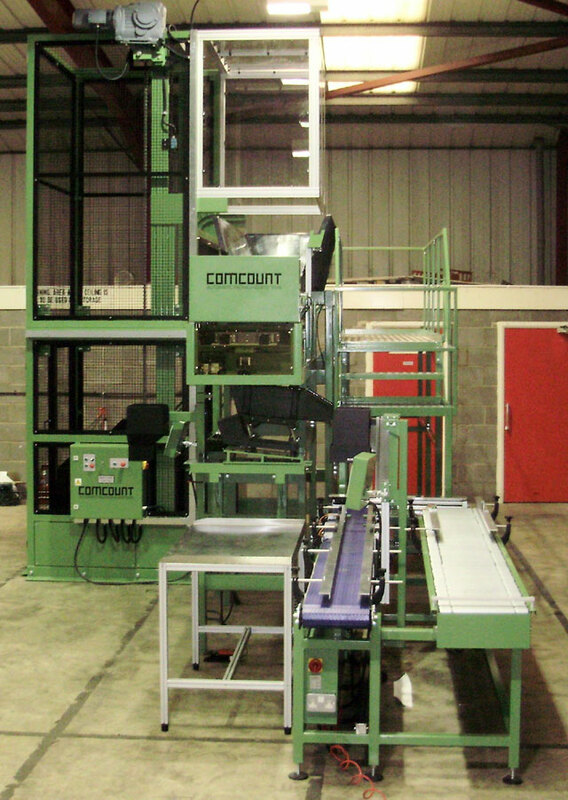 The Comcount Model 30/40 machines are heavy duty linear weighing machines specifically designed to automatically weigh/count or weigh fasteners and hardware into bulk packs. 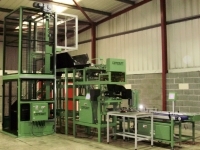 The system basically consists of a three stage vibratory feed system with an independent fine feed or optional contra rotating rollers, which feeds the products into the bulk weighpan. 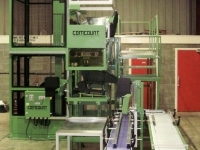 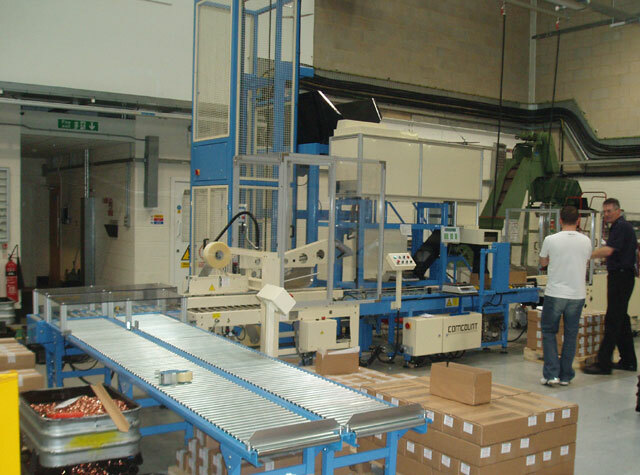 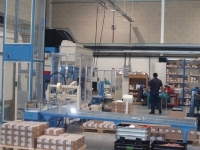 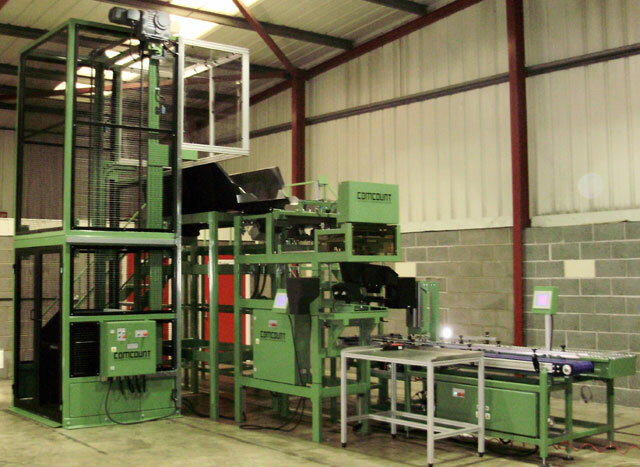 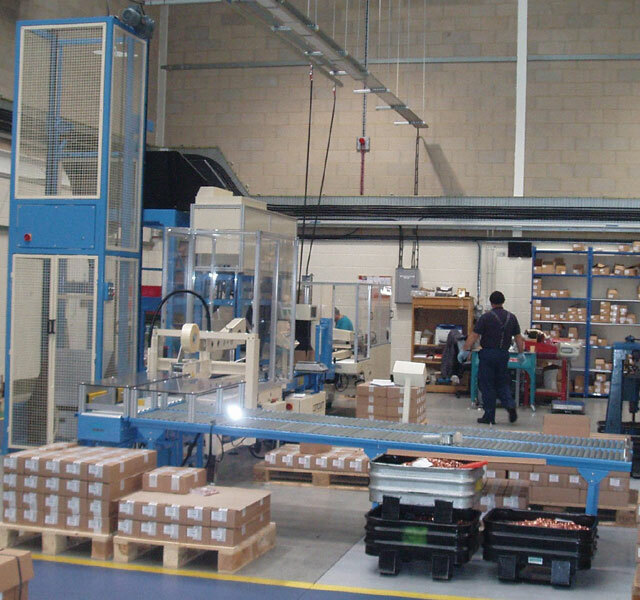 The machines include a Siemens control system with touch screen display for simple product set up and are usually utilised with a Comcount carton handling system to fill bulk cartons or returnable KLT’s.